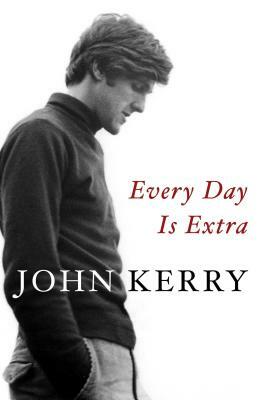 In his new book, Every Day is Extra (Simon and Schuster), former U.S. Secretary of State, and five-term U.S. 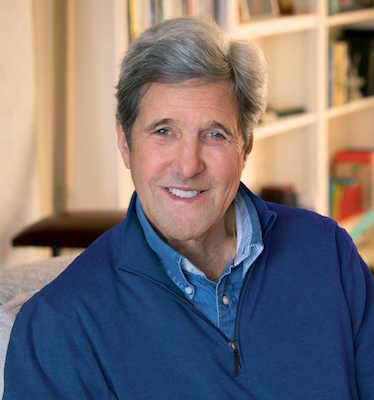 Senator from Massachusetts John Kerry writes of a life in great part in service to this country, starting with his enlistment in the U.S. Navy in 1966, and service in Vietnam. Tracing a life that included being the son of a diplomat and schooling at Yale, this book looks at it all, a life of over seventy years, including his near-election to the presidency in 2004, and most recently his stint as Secretary of State in the second four years of the Obama administration. From then to now, this book says a lot. Tickets ($40) admit one person and include a copy of Every Day Is Extra.